Tuesday Poll: What is your favorite Android instant messaging app? With the release of Facebook’s new cross platform messenger, we saw a lot of talk about not needing another messaging app in this arena and then started wondering which app was the most popular. All of us have Google Talk built right into Android and use it frequently, but we know that many of you use apps that cover multiple social networks and messaging platforms for chatting (Trillian) as well as stand-alone messengers like Kik. We tossed together a quick list of some of the more popular, but wanted you guys to let us know which was the top dog. Everyone fall back on Gtalk or is there another app we should be checking out? If we didn’t list your favorite, please drop it in the comments. 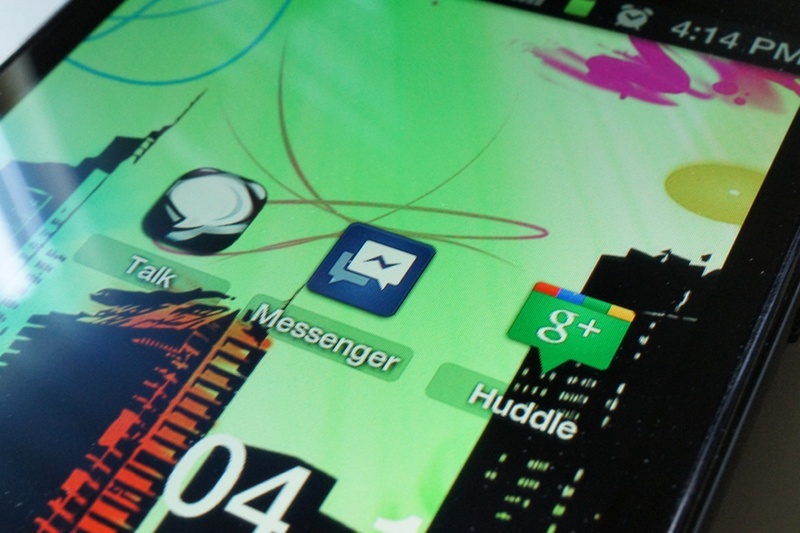 What is your favorite Android instant messaging app? None. I just text message. Want The Sixaxis Game Controller Experience Without Having To Buy An Xperia Play?